Claim loads of Free Spins and become the King of Blackjack! 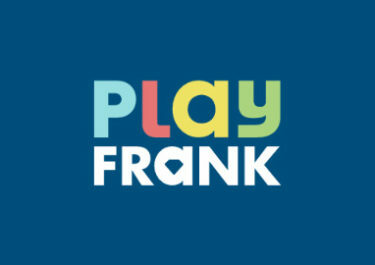 A bonanza of challenges is awaiting players this week at Play Frank Casino. Not just one, but three thrilling offers to earn extra Free Spins on some awesome slots such as Motörhead™ and Wolf Cub™ as well as the chance to beat fellow table players in a challenge to be crowned the King of Blackjack. No time for lazy evenings. 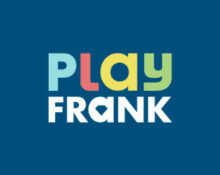 Up for a new challenge at Play Frank Casino? Then get ready for “Winner’s Conundrum” as all players can earn this week up to 170 Free Spins on Motorhead, the mysterious Netent rock slot with potential for mega wins. Everyone will be getting 20 Free Spins on the first deposit and if they wwin specific amounts on the eligible games they get up to 150 extra Free Spins. Get into some midweek action on Netent’s latest slot. All players can be rewarded with up to 50 Free Spins on Wolf Cub™. Minimum deposit of $20 is required to receive the Free Spins, which will be instantly credited after the deposit. Wagering requirement is 40x FS winnings, subject to Play Frank’s Bonus Terms and Conditions. Play Blackjack this weekend to be crowned the King of Blackjack and collect a king size cashback. These are credited as bonus on Monday by 12:00 CET and carry a 30x wagering requirement. Bonus Terms and Conditions apply.